The U.S. Embassy in Cairo is proudly supporting the 4th Annual Contemporary Dance Night (CDN) event by bringing Philadelphia-based choreographer Megan Mazarick to Egypt to partner with local dancers to showcase her latest work. 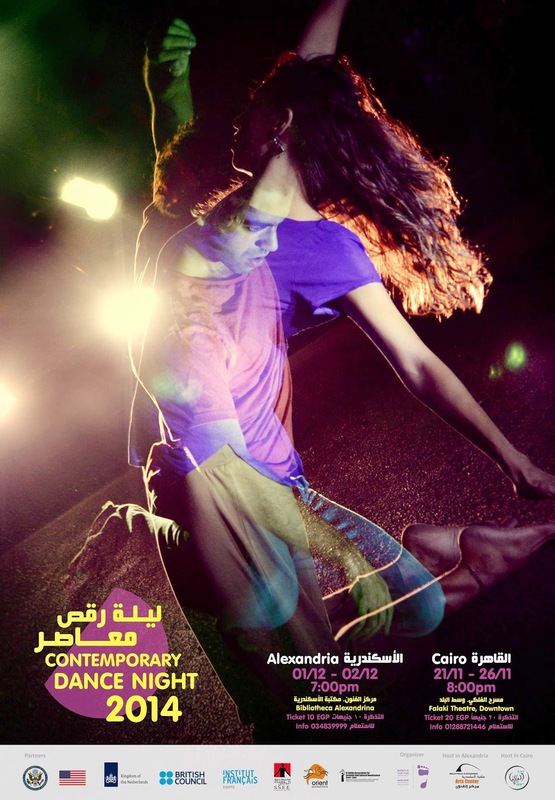 Ezzat Ezzat Contemporary Dance Studio hosts the CDN, an independent annual dance event, with the aim of familiarizing Egyptian audiences with contemporary dance, as well as developing the art form in Egypt through workshops and classes. This year, the studio opened its event for the first time to bring in international contemporary dance choreographers to perform with their Egyptian counterparts. Megan Mazarick is an American choreographer, teacher, and dancer, whose humorous, serious, and theatrical works often include a stop-motion physicality that comes from her love of hip-hop. Ms. Mazarick has spent the past five weeks in Cairo working with Egyptian dancers, who will perform her new piece, “Animalier.” Her work will be performed at the Falaky Theater in Cairo on November 22, 24 and 26, and at the Bibliotheca Alexandrina Theater in Alexandria on December 1 and 2. During her time in Cairo, Ms. Mazarick will also participate in a two-day dance workshop to further acquaint dancers and audiences with the art of contemporary dance.